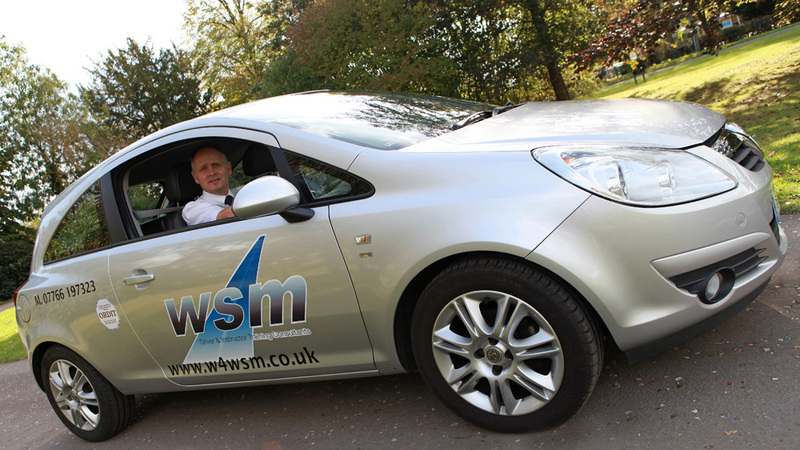 WSM Driver & Instructor Training Offer PDI Rescue Training Courses on a one to one in car basis for those that are already in the process of their ADI Part 2 or ADI Part 3 qualifying programme. 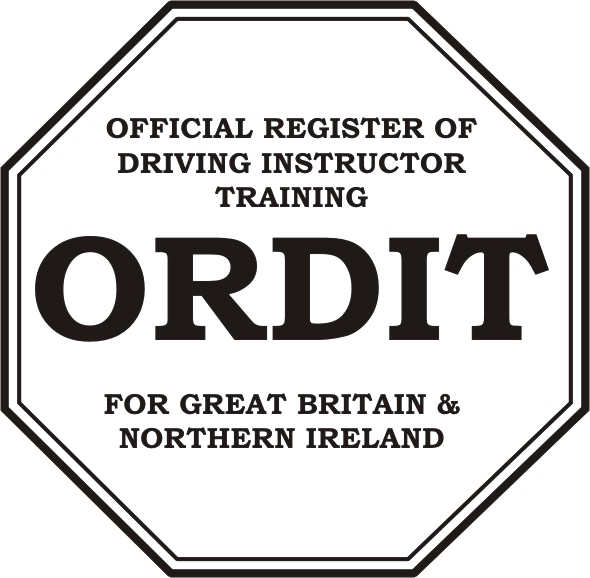 WSM Driver & Instructor Training offer Standards Check Test Training for existing ADIs or Fleet Registered ADIs. Are you not happy with your current ADI grade? Do you want to raise your business profile and training standard? Do you have an ADI Standards Check Test coming up and you need help? Have you failed your last Standards Check Test and need help? Do you fully understand the SC1 Form as to what your role is? Do you fully understand what the examiner is looking for? Do you fully understand what to present to the examiner? If you are interested in any of our PDI Rescue or ADI Standards Check Test Training Courses, please contact us. Areas covered include Oxfordshire, Buckinghamshire, Berkshire, Gloucestershire, Herefordshire, Wiltshire, Avon, Somerset, Worcestershire, Warwickshire, Northamptonshire and Hampshire.